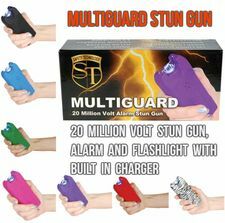 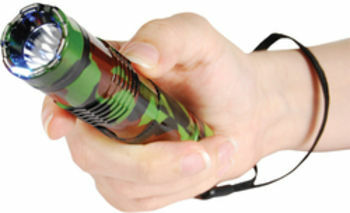 DROP HIM FAST with this High Powered 7 Million Volt Stun Gun. 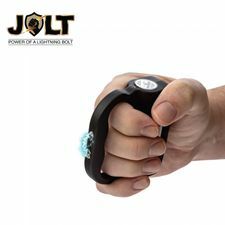 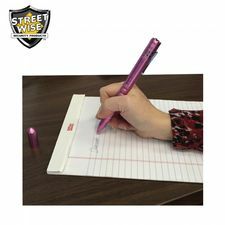 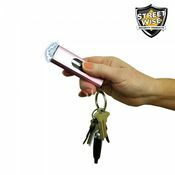 This is a 7000KV Volt super power stun gun With safety pin wrist strap that is fully Rechargeble, with no need for batteries anymore. 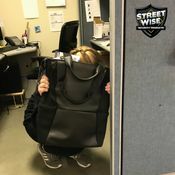 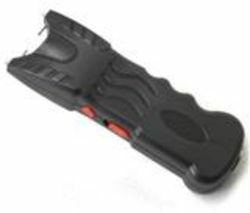 Free carrying case/holster This is one of our most powerful stun guns on the market. 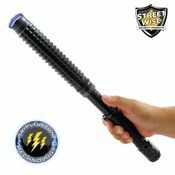 7 Million Volts of super power , enough to drop just about any person down. 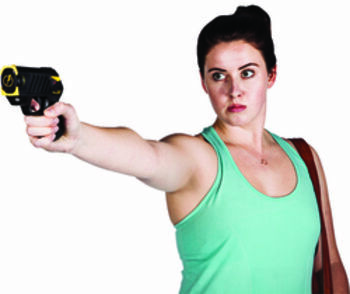 This gun has an attached safety pin so that the stun gun is deactivated if the pin is pulled. 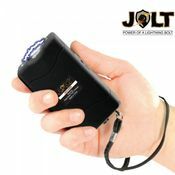 These are unique in that they have a full rubberized body for easier gripping and include a true leather belt holster.